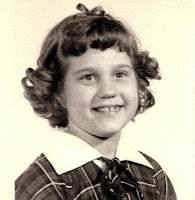 Jim and I will celebrate our 47th wedding anniversary next week. 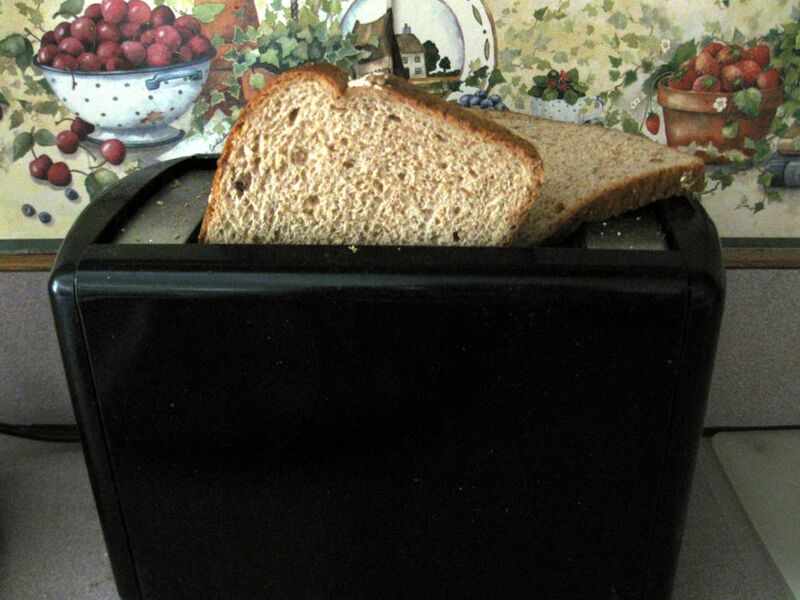 Believe it or not, in all of that time, we have only owned two toasters. Both of them were 2-slicers. Up until now, if Jim and I wanted two pieces of toast each, the only option was to make two pieces, set them aside, make the other two while the first two pieces got cold. Being the kind wife, I always gave Jim the hot slices and ate the cold ones myself. Are you feeling my pain? No more! No more! Wait till you read this nifty idea I read online. To be perfectly honest, the concept sounded perfectly dumb. I ran it through the MORSE TEST KITCHEN to prove it didn't work. Get yourself four slices of bread. 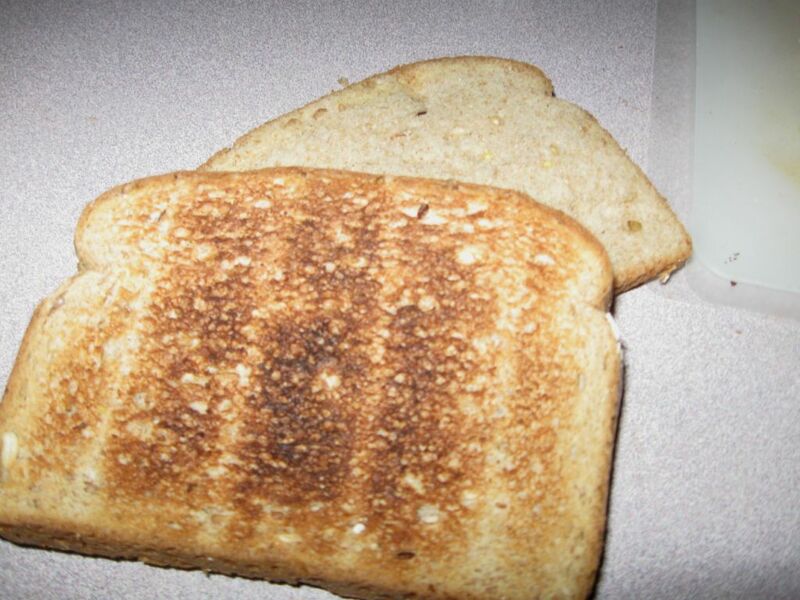 Put two of those slices right up against each other and into slot #1 of the toaster. Obviously, you don't want your slices of bread to look like that! Jam those two slices in slot #1 and put two more snuggled up slices in slot #2. 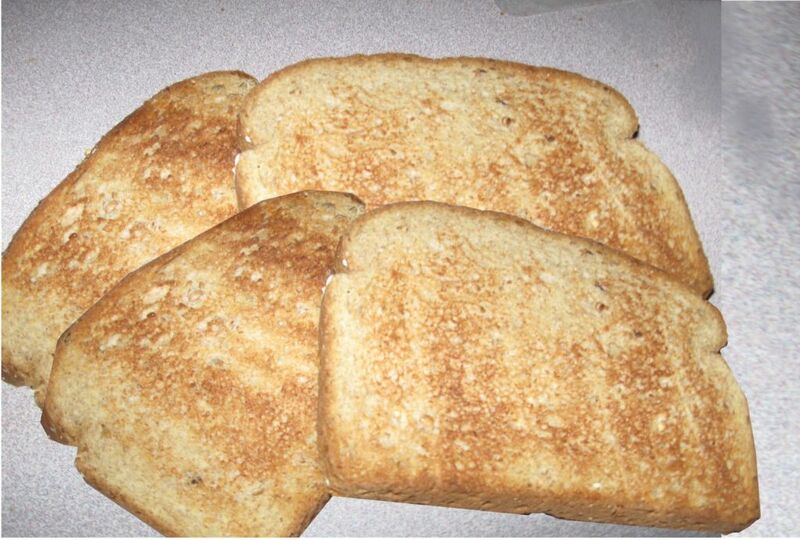 Each slice has one toasted side and one untoasted side. Now shuffle the bread so that the toasted sides are touching and the untoasted sides are on the outside of the two pack. 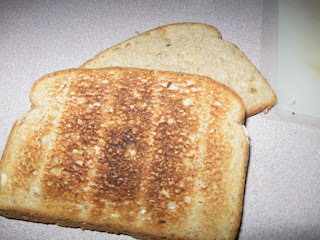 Put the first two semi toasted slices in slot #1 and the other two pack in slot #2. Toast away the second time. Cheapo you are a nut!